Established in 2010, GMB Electric is a locally owned and operated, licensed electrical contractor serving the greater Indianapolis area. With over twenty two years of combined electrical experience, you can count on our crew to get your job done right! 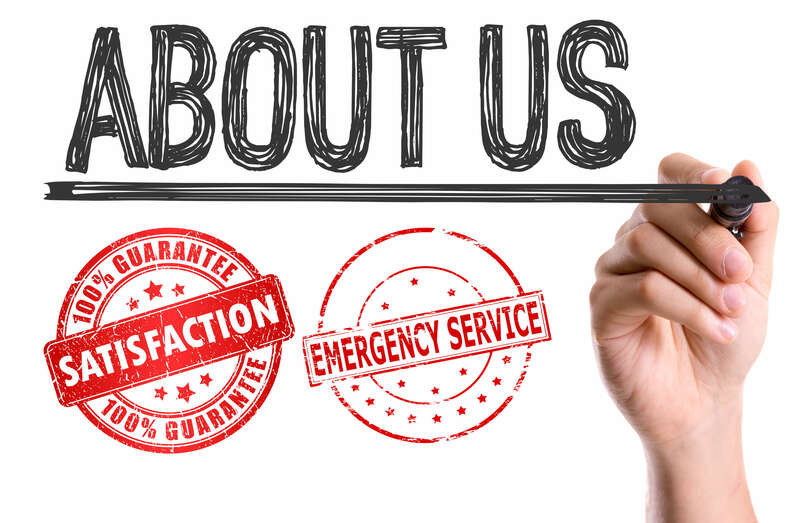 We pride ourselves on offering our customers an affordable and professional service with top notch customer care.